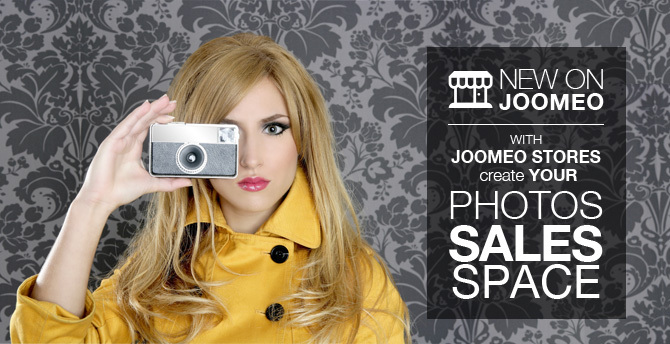 Thanks to Joomeo Stores, you can offer your customers the complete product range of our Photo lab while applying YOUR own margin! And that’s all – your store is online and operational… It would be difficult to make it any easier or faster, right? 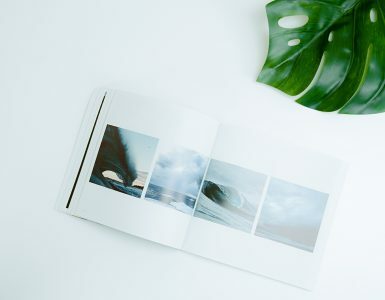 In addition, you benefit from our entire Photo lab catalog at preferential rates, without compromising quality or managing the after-sales service! You determine the profit margin you want to apply to your catalog yourself and the sales prices are immediately visible on your management console. On each order, you know precisely your sales price, your margin, and your earnings order by order, or even product by product! 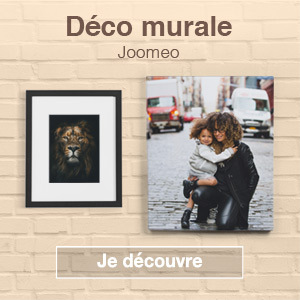 You activate and deactivate your store as you wish, without notice or announcement… you have no commitment and are free when it comes to activating your Joomeo store. Your sharing preferences do not change and are maintained in the same way whether or not your store is activated. Your contacts keep their login information and access your space the same as before. Your store can even be accessed using Android mobile apps. So? Ready to make your Joomeo space the strongest link in your business strategy? Log in and click here to launch your new SALES SPACE! 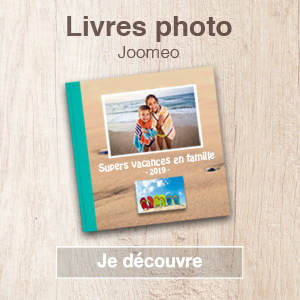 (1) The “Joomeo Store” option is offered free of charge to all subscribers of Joomeo’s DYNAMIC offer. (2) Any Joomeo user wishing to activate the “Joomeo Store” option must be able to operate a business legally and must also declare the income generated by sales from his or her Joomeo store with the proper authorities. (3) Sellers must attain a minimum of €50 (excluding taxes) in earnings before being able to request payment from the Joomeo accounting department. IMPORTANT: Photo products are only available in the following countries: Austria, Belgium, Finland, France, Germany, Ireland, Italy, Luxembourg, the Netherlands, Spain, and England.